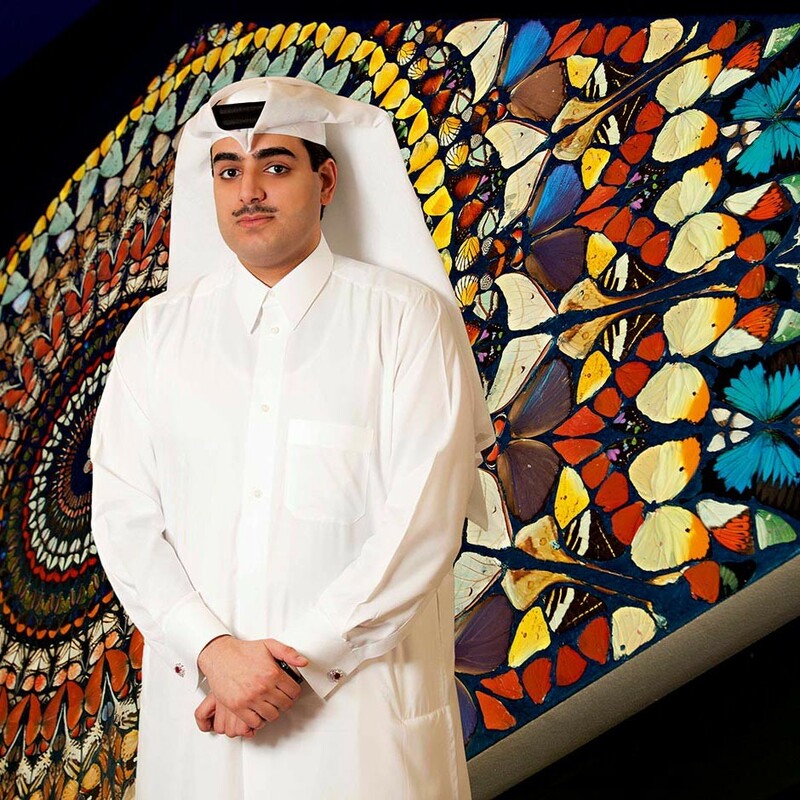 Sheikh Hamad Bin Abdullah Bin Khalifa Al Thani has spent the majority of his adult life pursuing the growth of his native Qatar. Under his leadership, QIPCO Holdings currently has a paid up capital of QAR 300m invested in real estate, construction, oil and gas, and financial services. Though QIPCO – established in 1999 – has a diverse portfolio, it is particularly active in real estate investment through its Tornado Company. One of Sheikh Hamad Bin Abdullah Bin Khalifa Al Thani’s recent developments with QIPCO is the Tornado Tower in Doha, an already-iconic landmark on the city’s skyline, and emblematic of the Sheikh’s impeccable investment vision. I cannot accomplish a mission or a business endeavour without the support of a dedicated team around me.